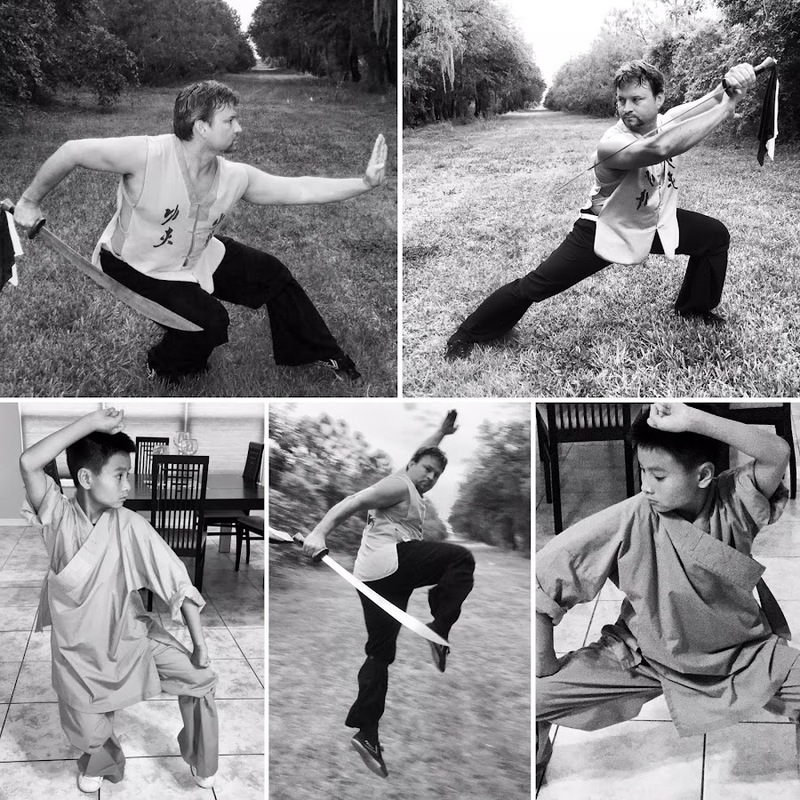 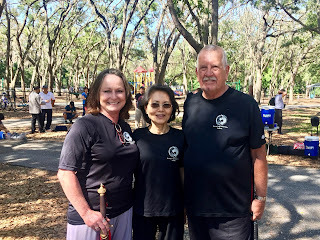 Shi De Cheng Shifu during his 2nd visit to Tampa back in 2016 honored us with Shaolin WuXingBaFa Quan (5 animals, eight methods fist). 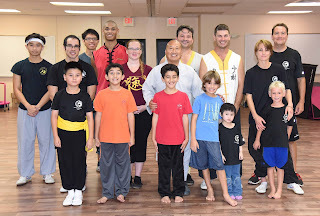 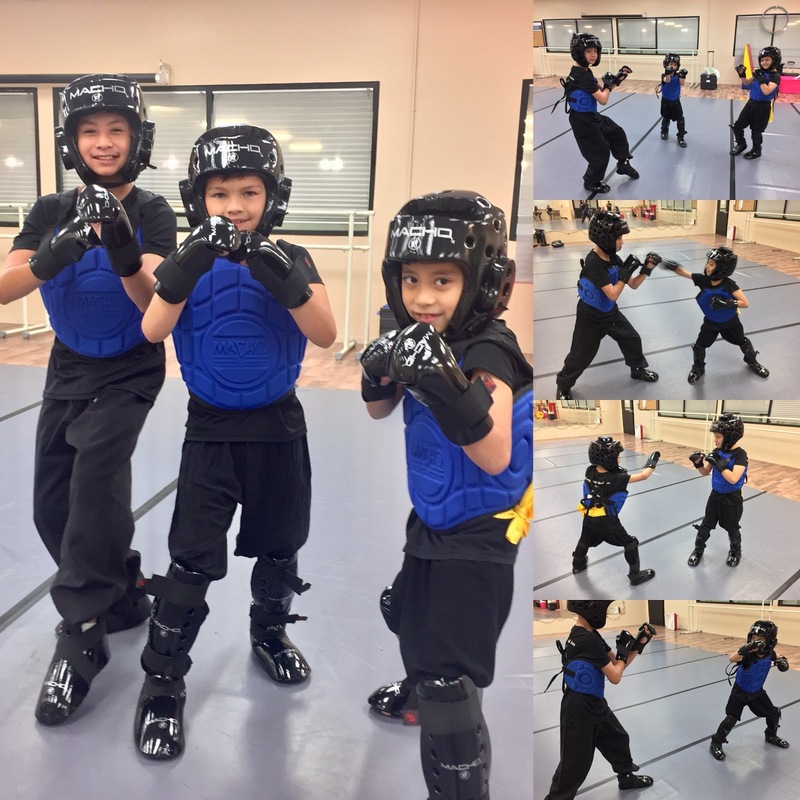 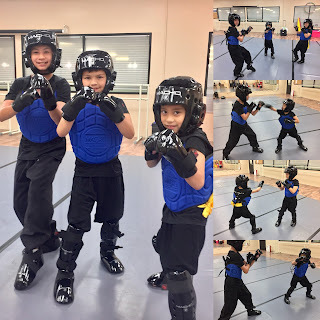 Shifu Mario Salazar and his students from Mt. 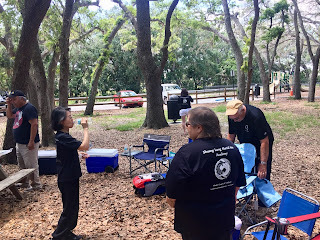 Song attended for this very special and rare occasion! 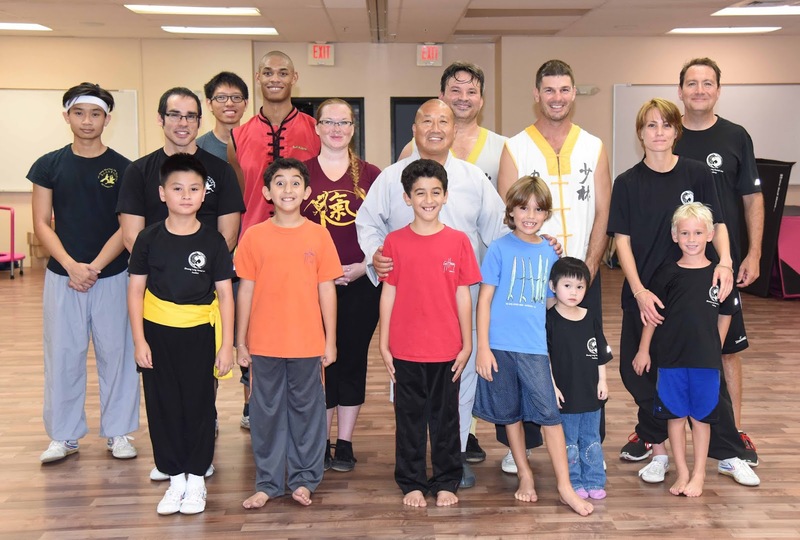 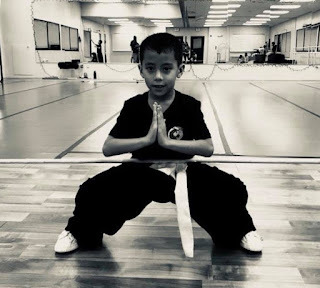 De Cheng Shifu honored us with a third visit in 2017 and we look forward to seeing him soon again later this year! 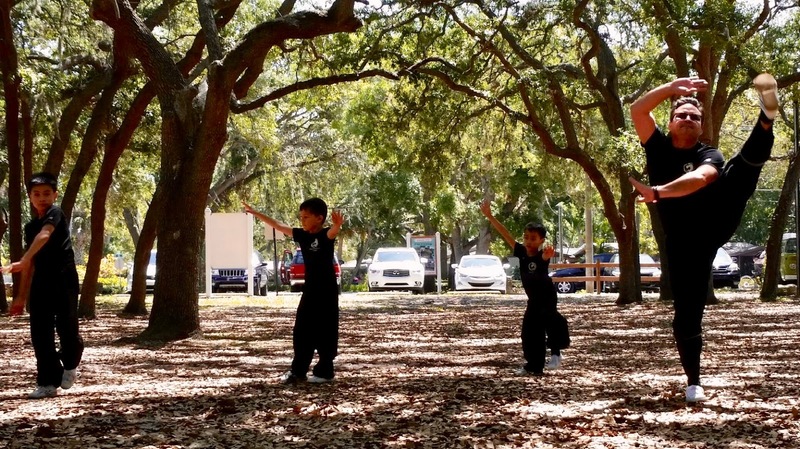 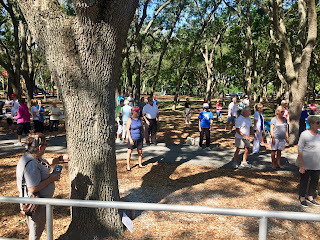 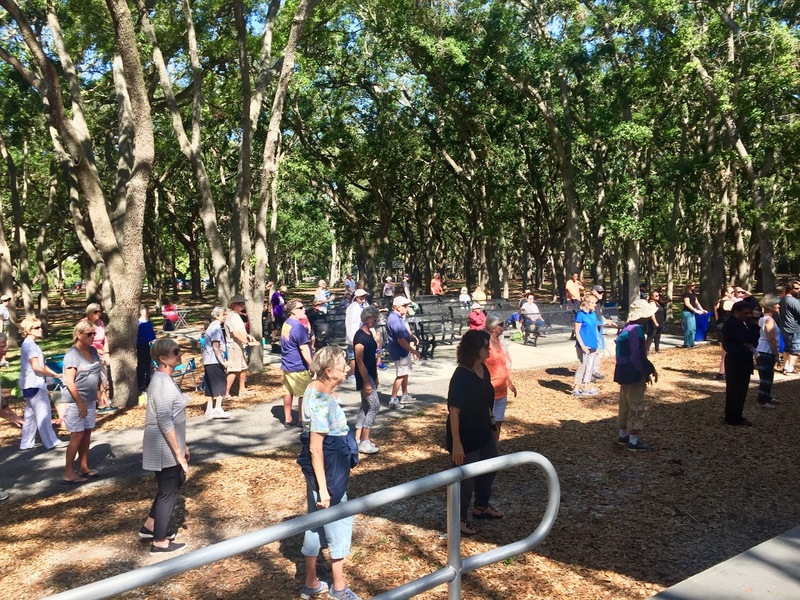 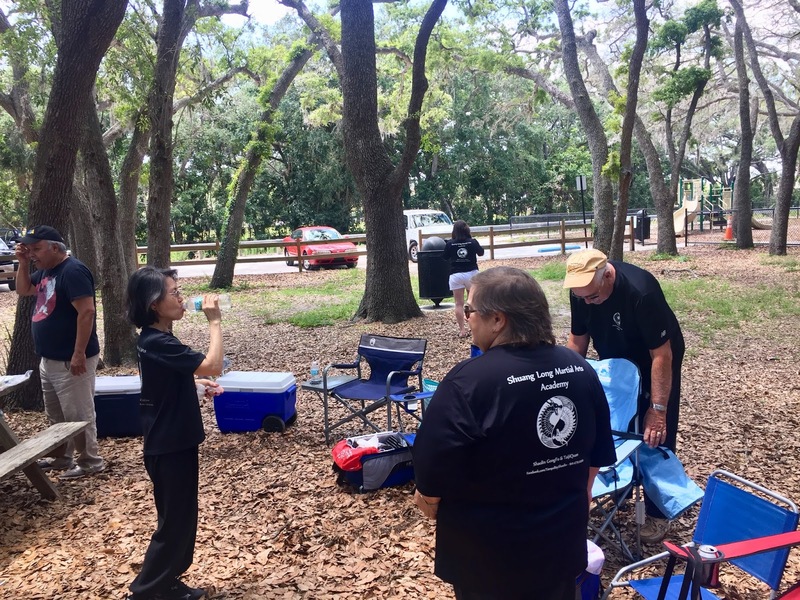 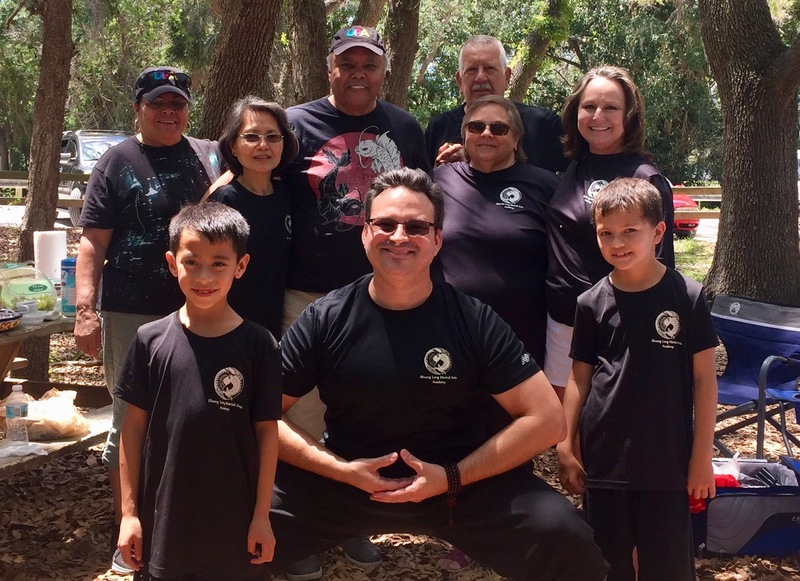 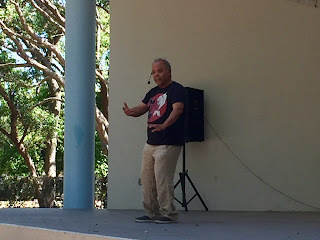 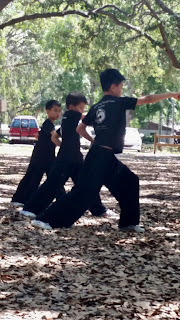 Great World Tai Chi and Qigong Day Celebration at GT Bray Park in Bradenton! 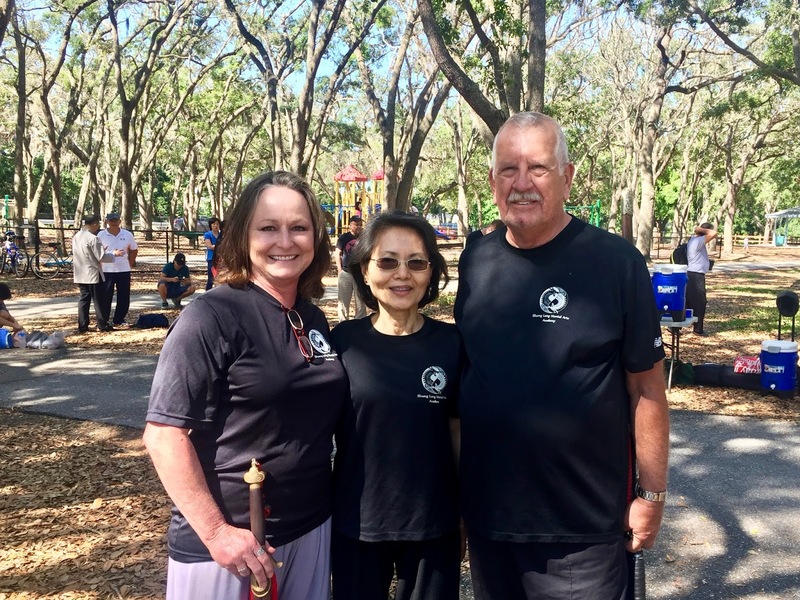 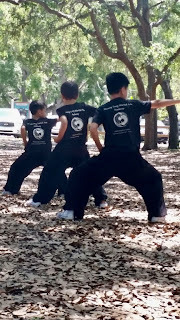 Shuang Long Martial Arts Academy had the honor of participating of a full morning of Tai Chi demos, Qigong and even kungfu in the park!